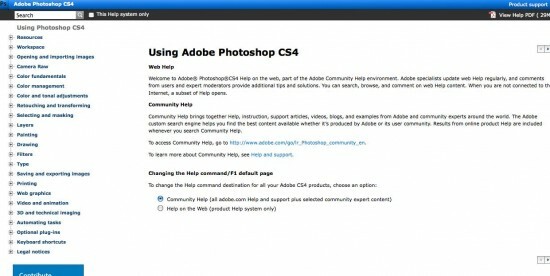 Photoshop is one handy tool that the web designers today use to give shape to their ideas. Whatever wonders they wish to do with their creative ideas, Photoshop never disappoints them. 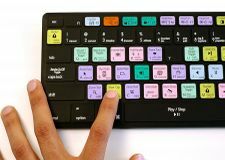 You all know that there are lot many options readily available to create amazing designs but that doesn’t mean its as easy as to handle Photoshop as it sounds to be. 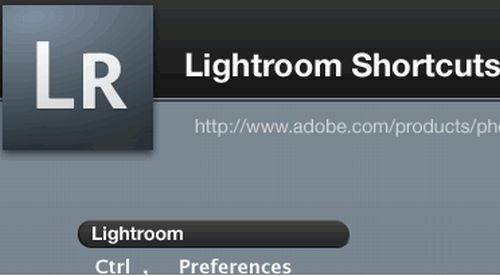 Over the last few months I have been trying my hands on Photoshop and regularly checking out the tips and tricks to use the Photoshop tool in an efficient way. Handling Photoshop is undeniably one time consuming job but really an amazing one because it helps users test their creativity and create amazing designs. In the process of learning Photoshop I keep thinking of ideas that I can share with you all so as to save your time and efforts. 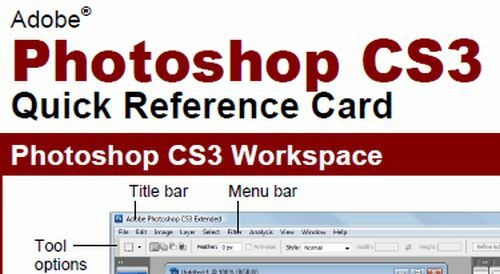 So, here I am with something that will help you do the designing in less time consuming and efficient manner. In the fast paced life where we all are facing time crunch each one of us is looking for easier, smarter and faster ways to get the things done in right manner and efficiently. 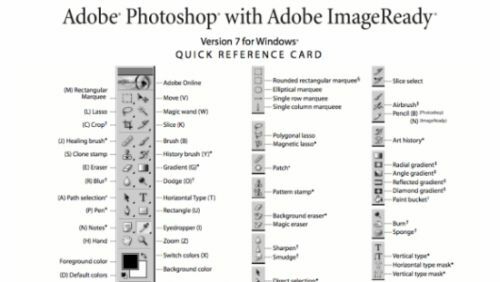 Coming to the topic of the day, Photoshop has lot many tools that help a great deal but then again it’s a very time consuming job. 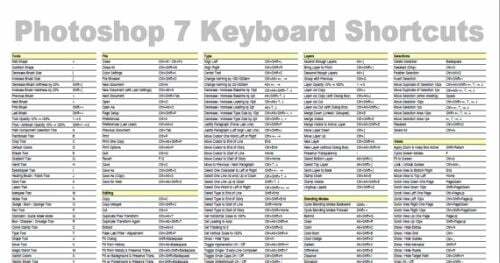 It’s actually a big hassle to check each and every tool time and again and then select one to suit your needs. 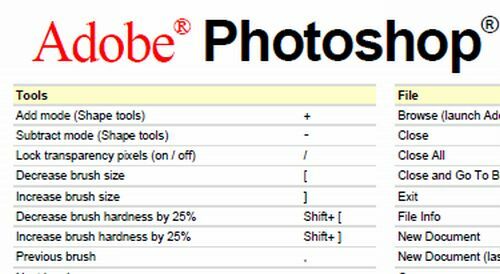 Here, Photoshop Cheat Sheets play the major role. 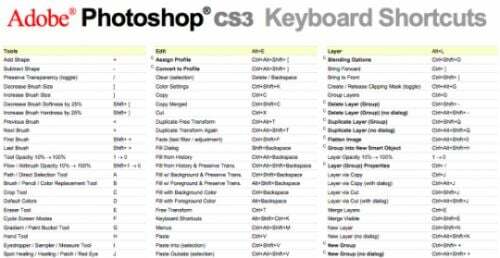 In this post I am glad to help you all with the Photoshop Cheat Sheets. 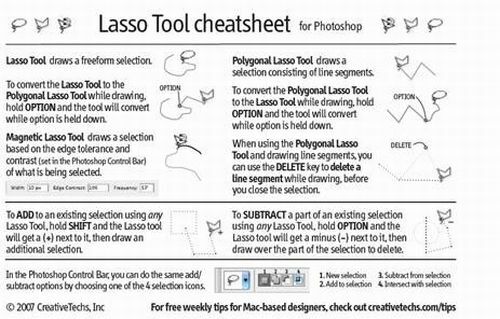 One of the Photoshop strength lies in making an extensive use of cheat sheets in an efficient manner. 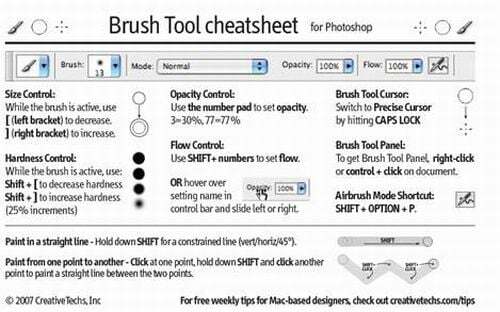 The Photoshop Cheat Sheets listed below will save your time and efforts making it easier for you expertise in handling the Photoshop tool well. 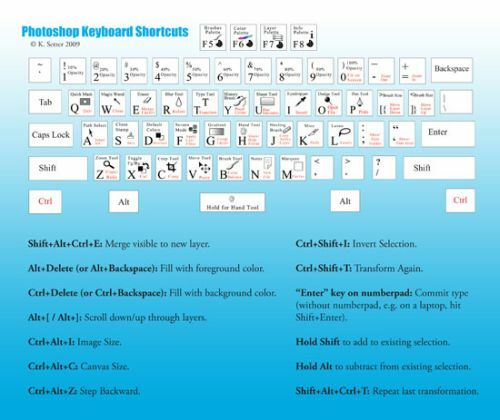 I agree it can be a difficult task to remember all of the shortcuts for there are lot many so I would suggest you to download them and save these wherever you are comfortable or what you can do is take the print out and stick them on the wall in front of your work area. 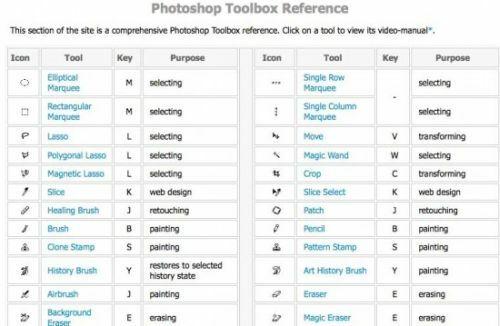 Rest is up-to you how you can make these Photoshop Cheat Sheets handy to use them effectively. 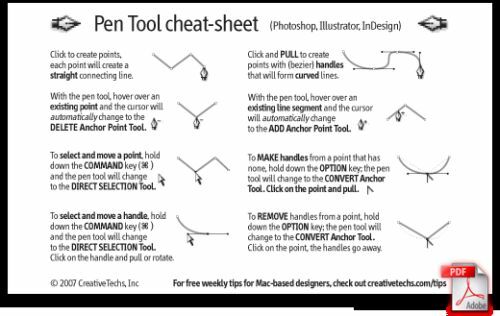 Take a look at the cheat sheets listed below. 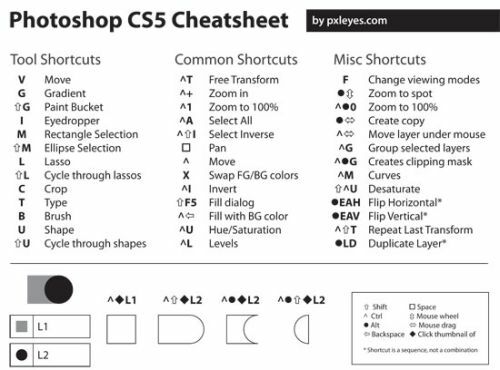 Trust me the time you spare to check these cheat sheets is worth it. 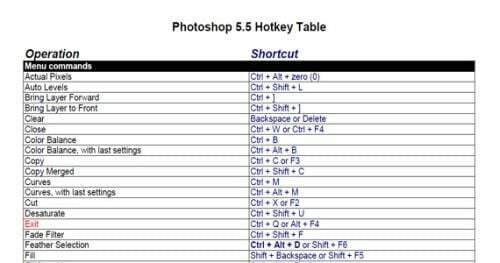 Using the Photoshop Cheat Sheets make your job easier and faster; give your pointing device a little rest, let your fingers play around the keyboard and see the job done effectively and in comparatively lesser time than it would take otherwise .